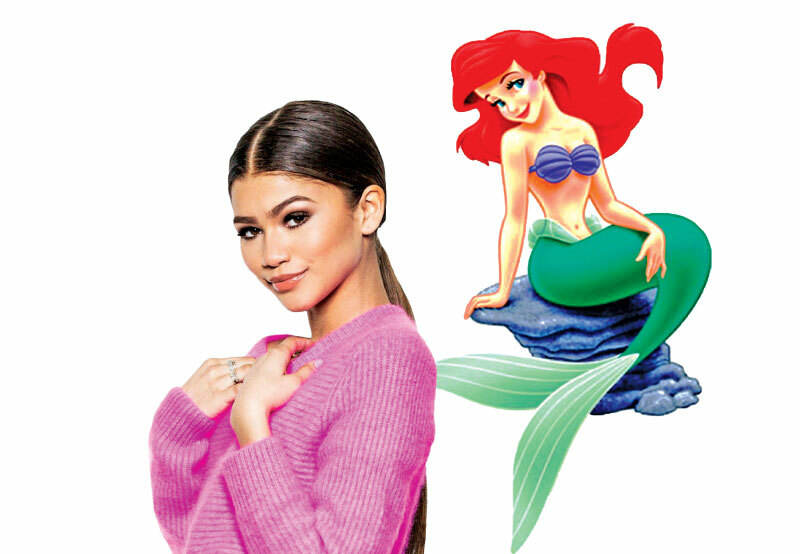 Rumour has it that Zendaya, following her role in ‘The Greatest Showman’ is about to head under the sea. According to The Hashtag Show, the actor has reportedly been offered the lead role of Ariel in the upcoming live-action remake of Disney’s ‘The Little Mermaid,’ written by Jane Goldman with music by Alan Menken and Lin-Manuel Miranda. Neither Disney or Zendaya’s reps have commented on the rumour yet, but the former Disney Channel star has said in the past she’d like to return to Disney to create more work for women of colour.